Come join us for our monthly nature activities! We select a variety of seasonal themes, games, crafts and other nature-based activities for our families. 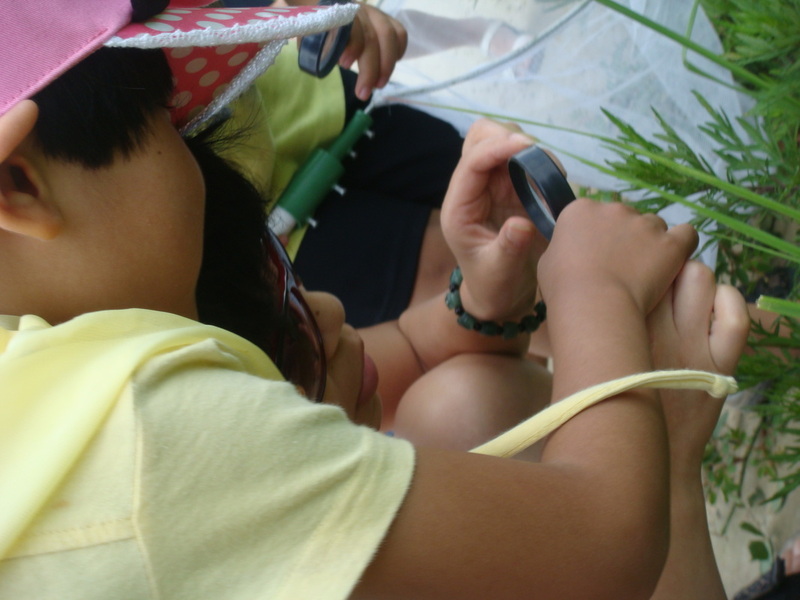 Activities are designed to both reconnect children to the multitude of benefits nature offers, and to educate children about the importance of protecting this precious resource! 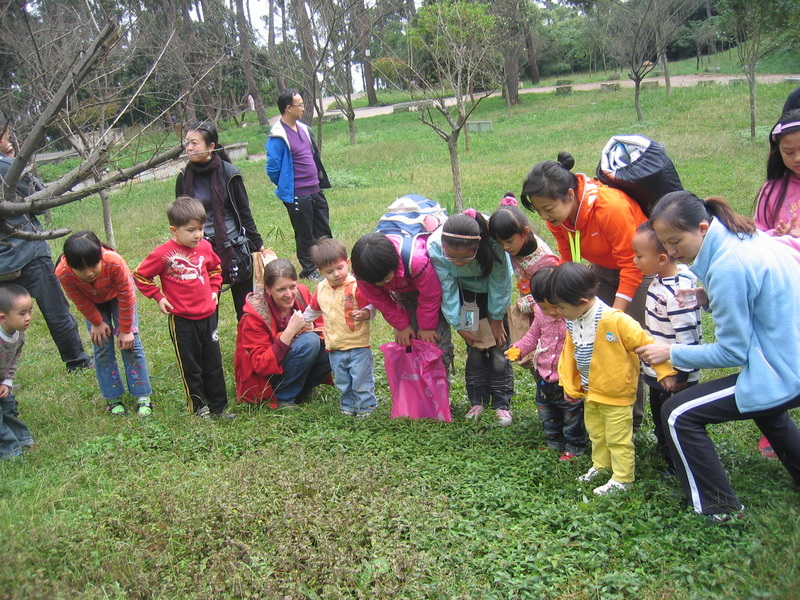 Special for NatureWize Families: Autumn Nature Treasure Hunt! Print and Go! Wherever you go together this season, here's one easy, fun, and educational activity all kids love: An Autumn Nature Treasure Hunt. Just click on the pdf below, print, and enjoy! * Please note all fees are used for running programs and improving NatureWize outreach activities (NatureWize is a non-profit organization). Some events are free to all participants, others have fees based on membership and non-membership. For more information about membership, please see this page. * Directions to Guiyang Forest Park can be found here. * Directions to Yu Zhang Shu Yuan can be found here. Before filling our bellies with family feasting, let us take a walk to witness the change of seasons into Autumn. Children can learn how the plentiful seeds of the seasons are carried by animals by simply running around in a pair of old socks! Free. To register call Sunny at 18984100841. October 26, Saturday, 5-9 pm: Halloween by Flashlight! Celebrate Halloween in the Forest! This event will have plenty of traditional Halloween games and treats, ending in the most popular games of trick-or-treat by flashlight and hitting a pinata. Registration details to be announced. Directions by car and by bus can be found here.